Book your vacation for the period from 27 April 2019 to 25 May 2019 and save the 20 % (minimum 7 nights). 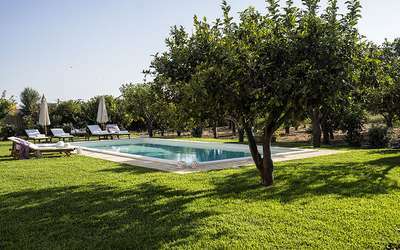 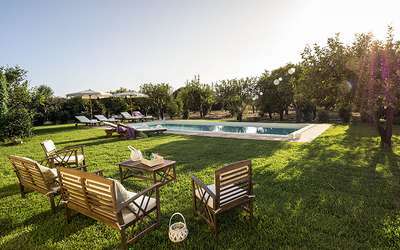 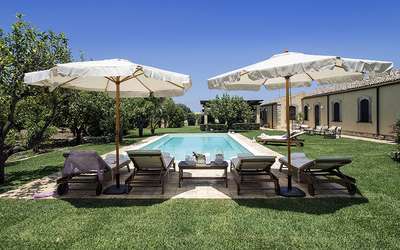 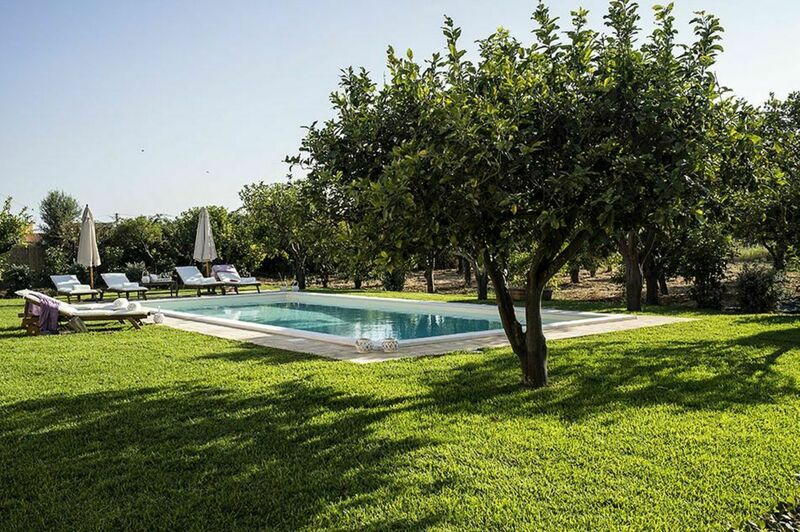 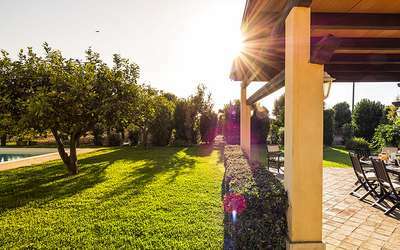 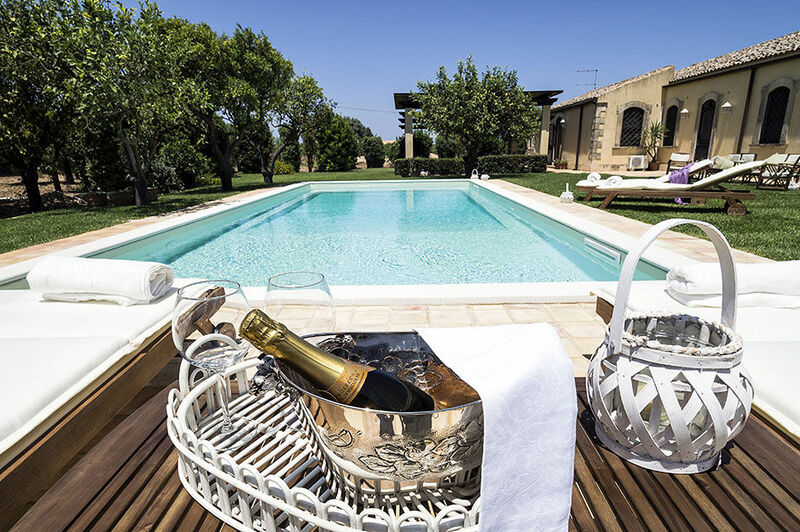 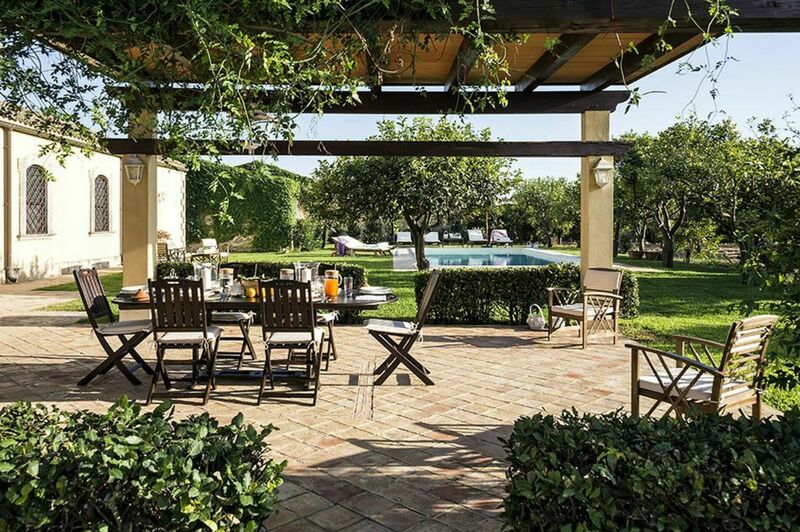 Salvatore is a beautiful property with swimming pool situated in the south-east of Sicily, halfway between the city of Syracuse and the azure waters of the Plemmirio reserve. 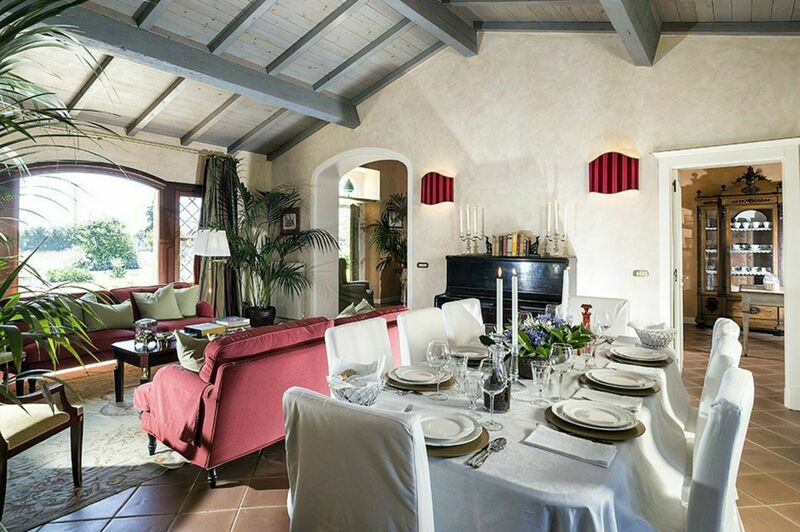 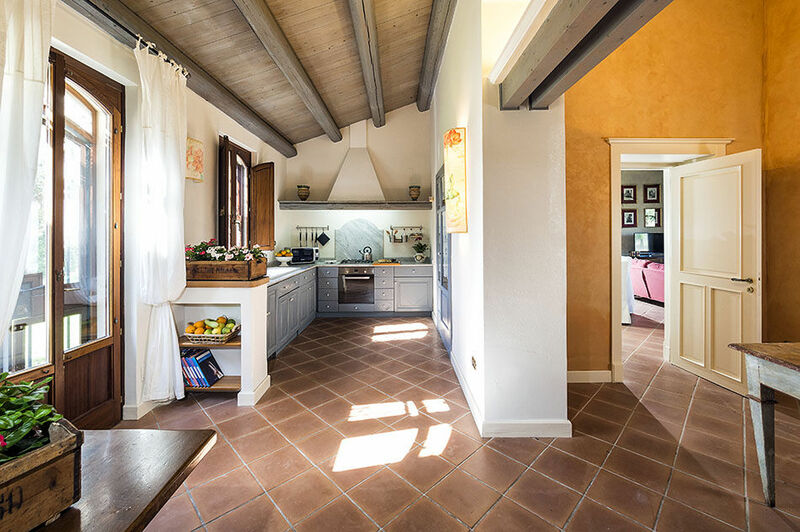 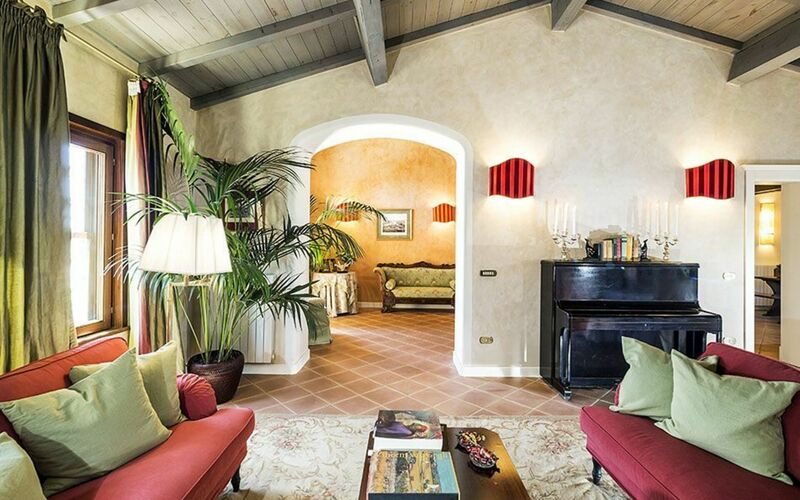 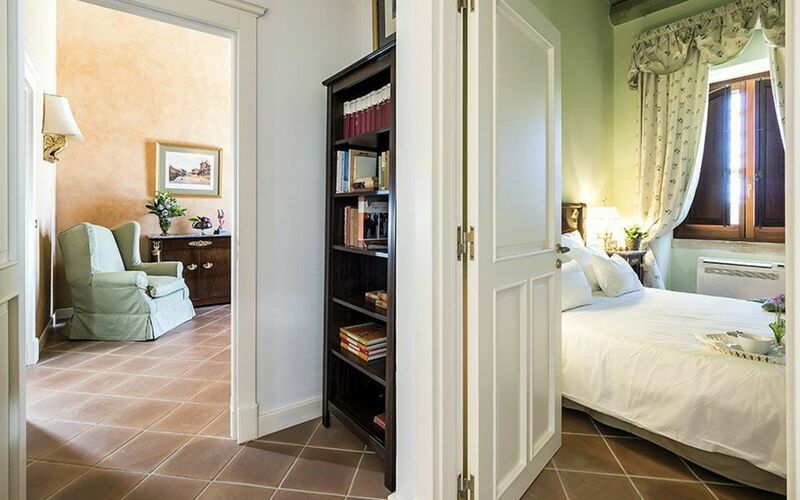 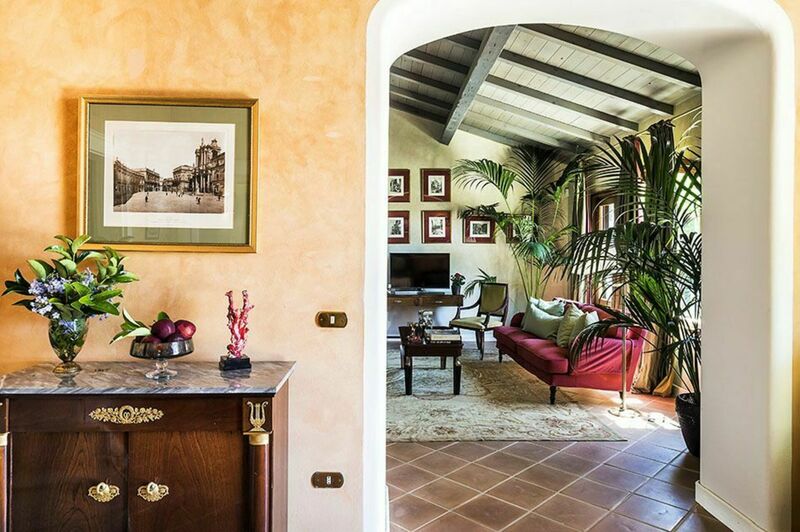 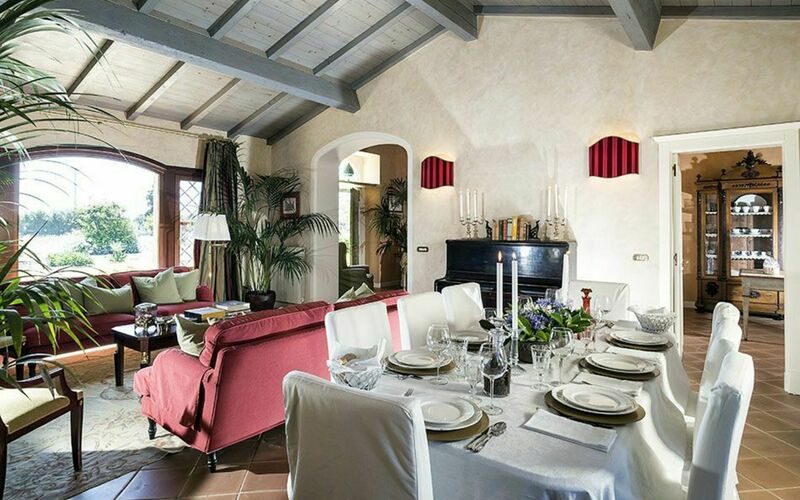 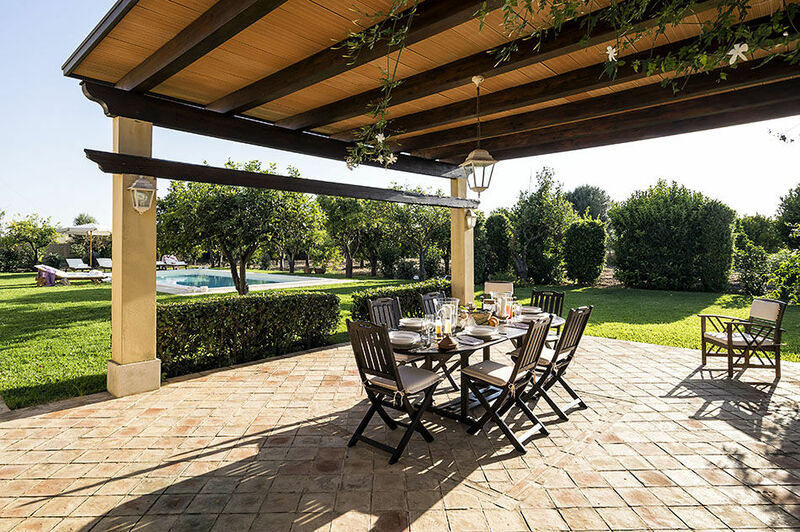 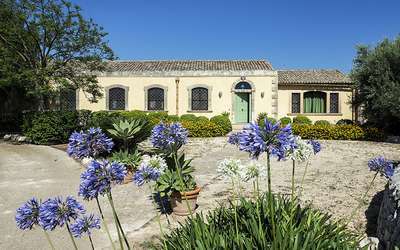 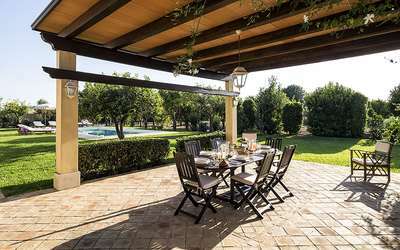 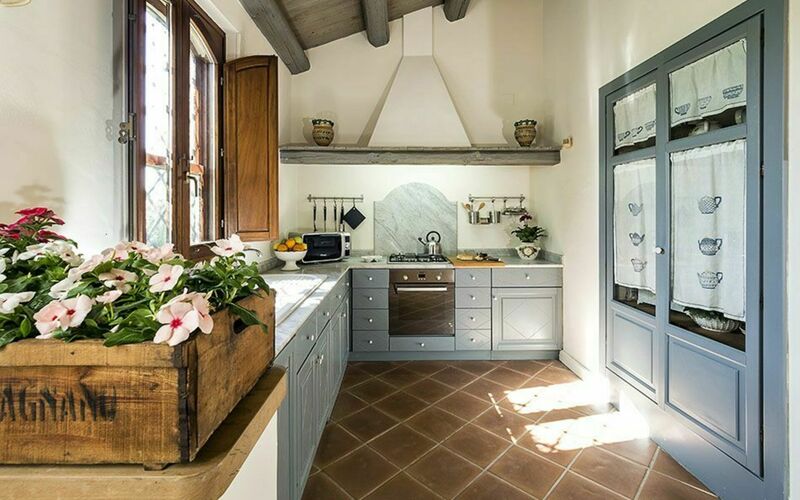 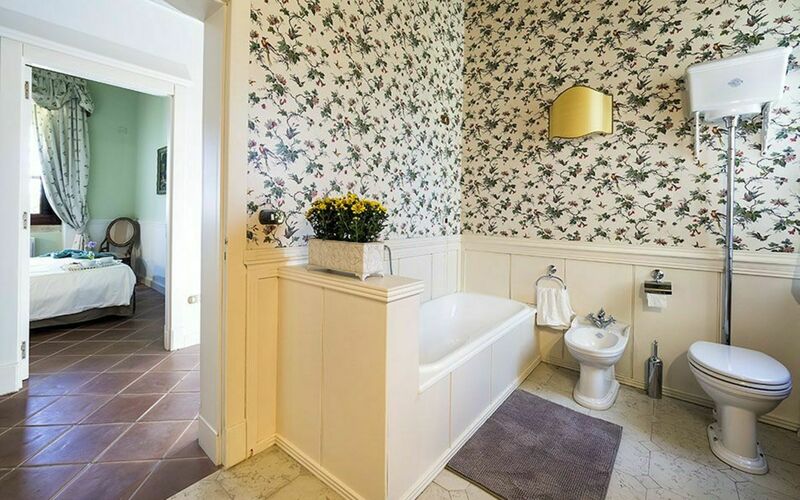 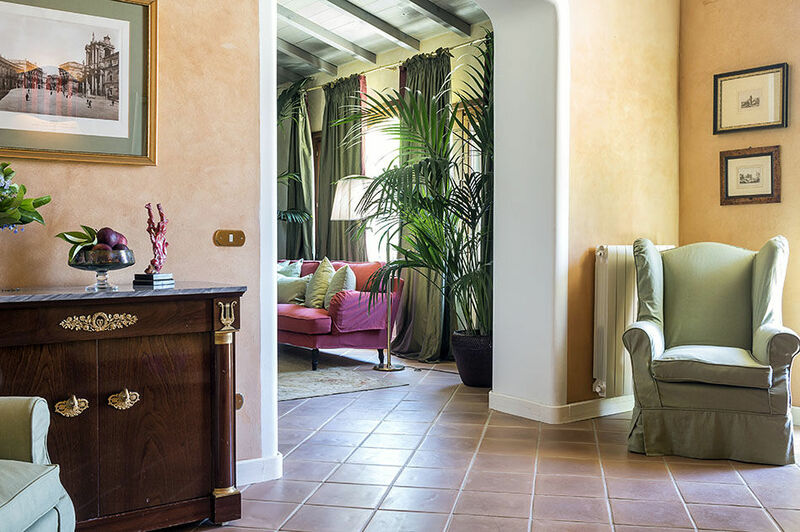 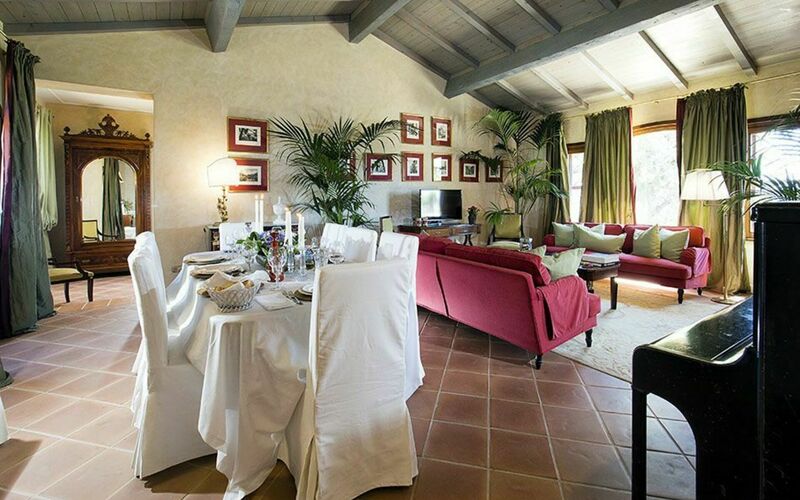 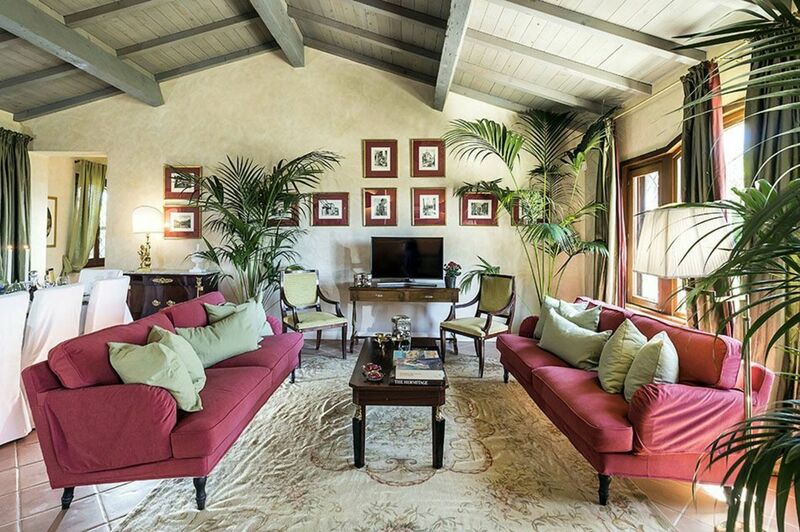 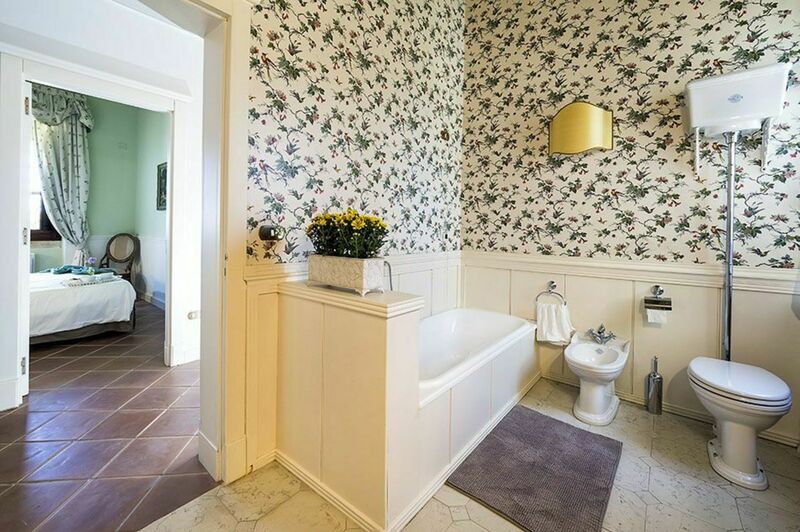 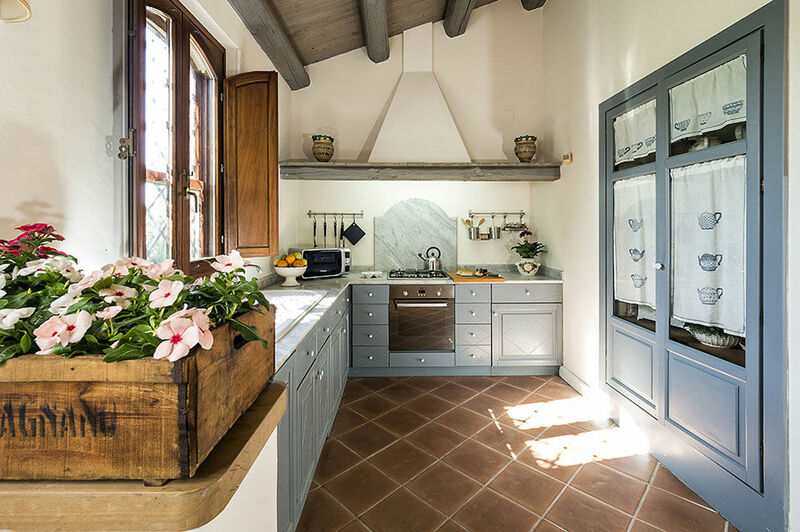 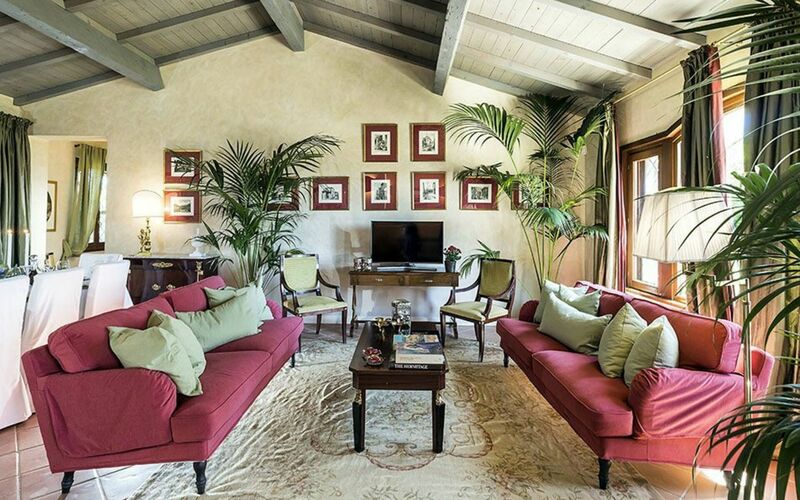 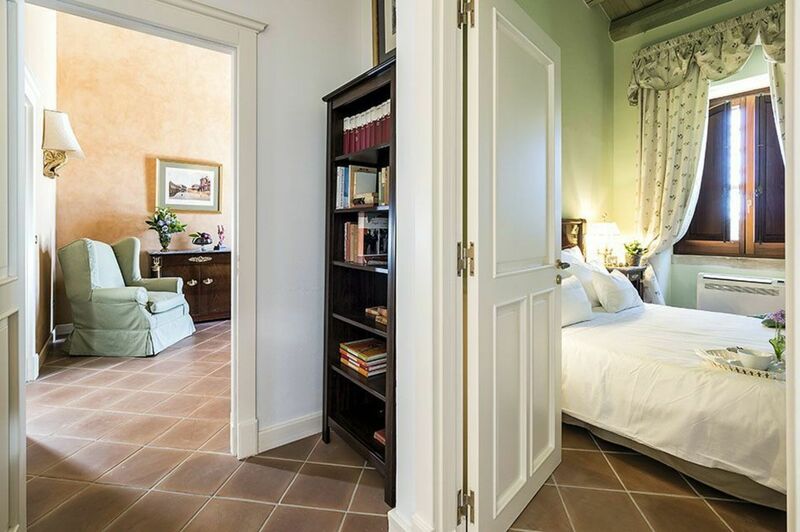 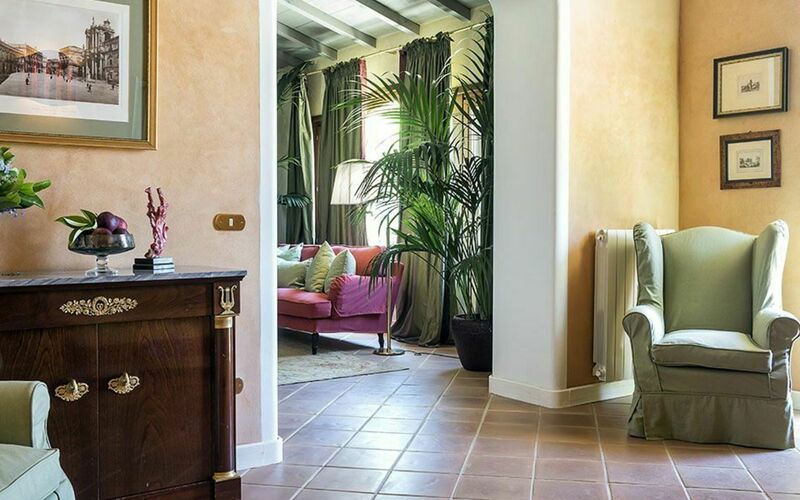 Recently renovated, this old dwelling is surrounded by a wonderful garden with citrus trees and offers a private pool and a spacious terrace equipped for al fresco dining. 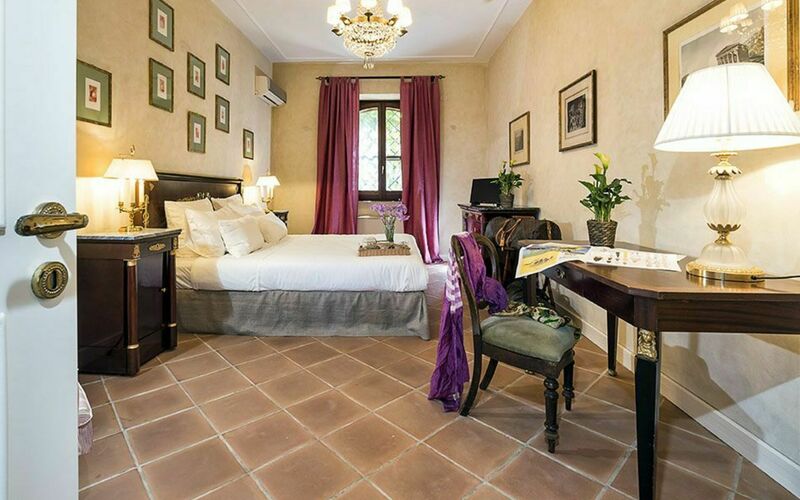 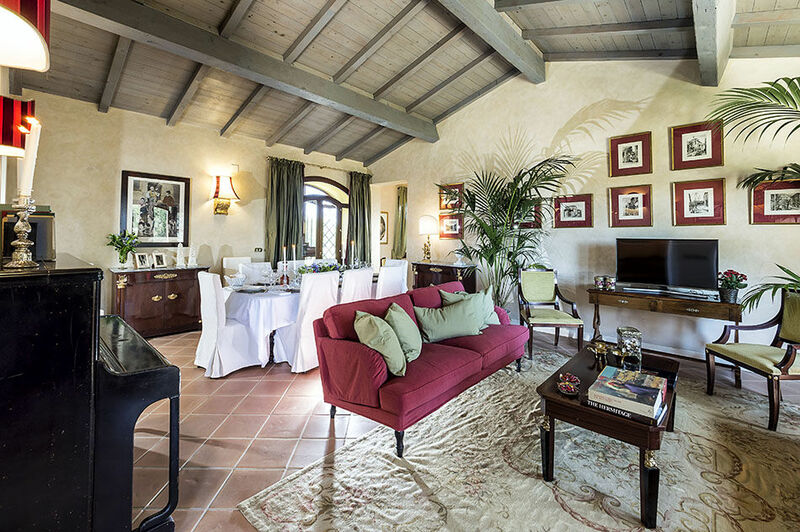 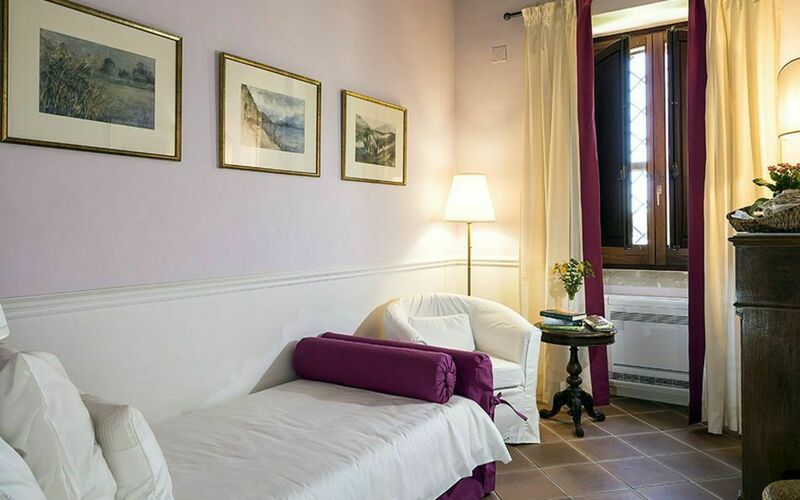 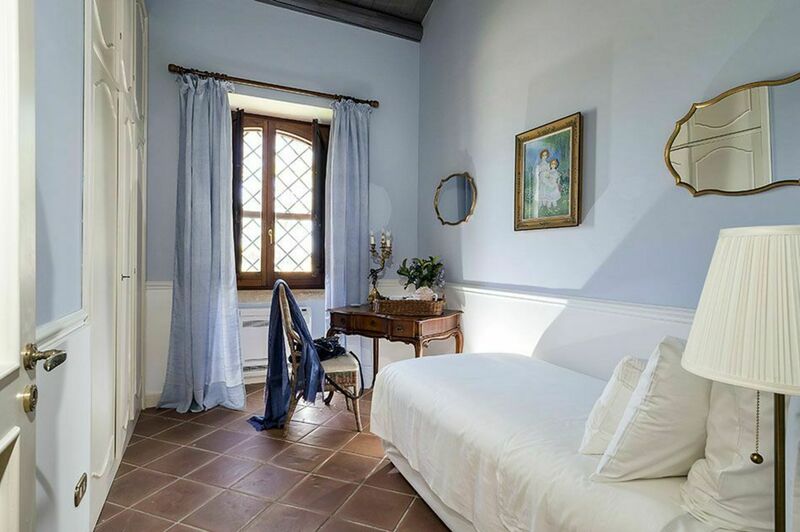 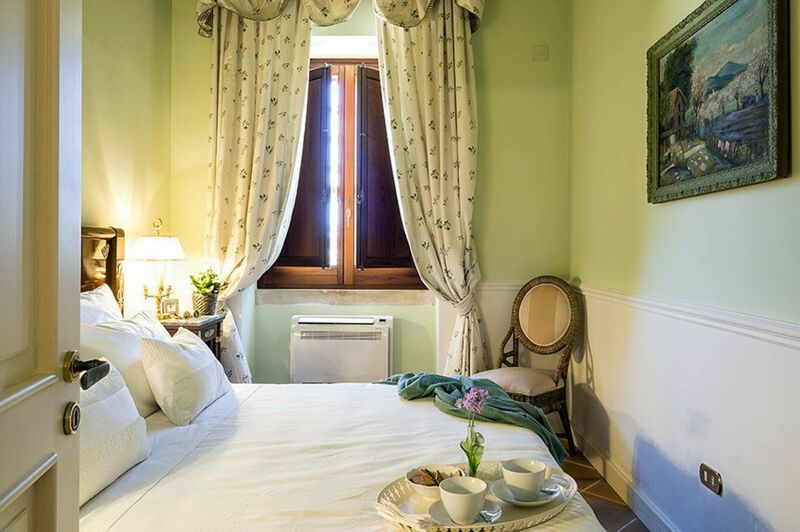 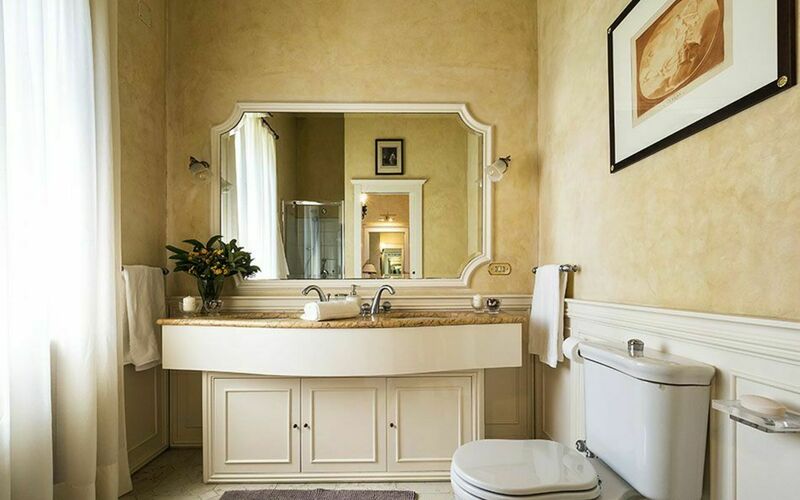 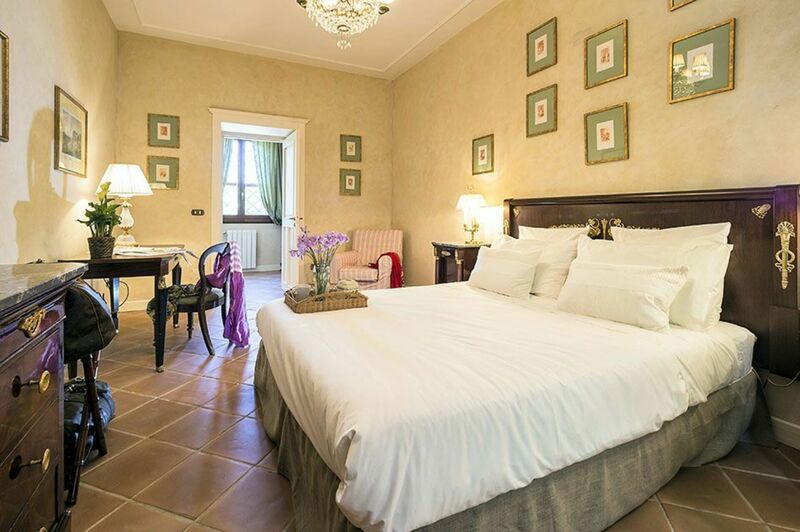 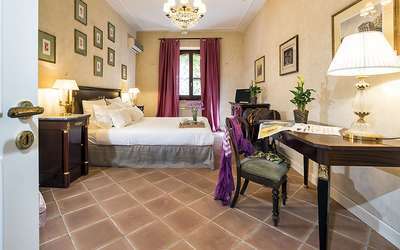 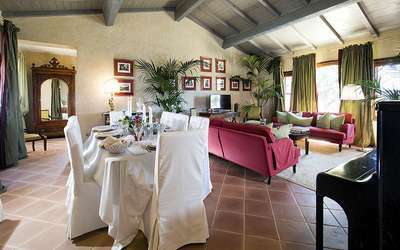 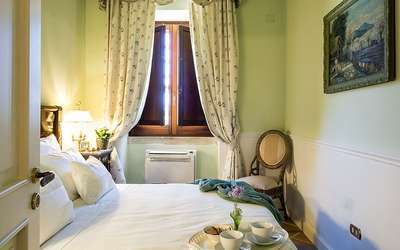 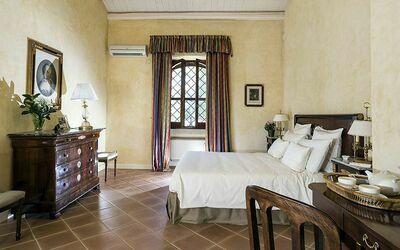 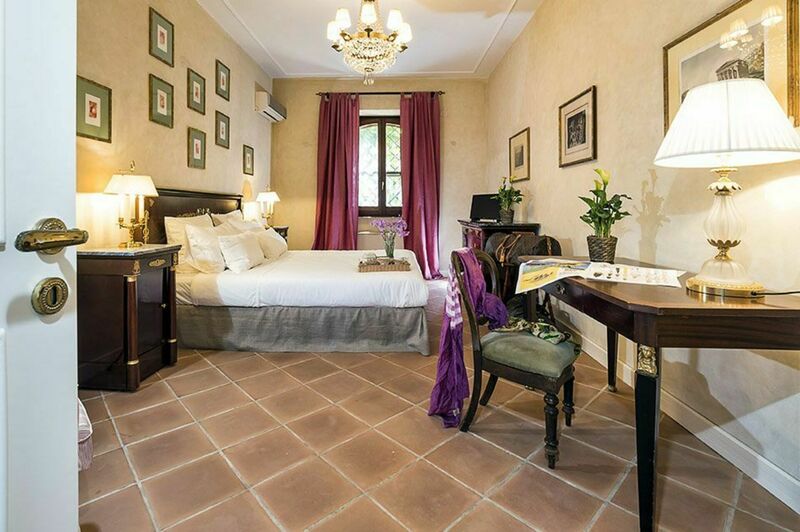 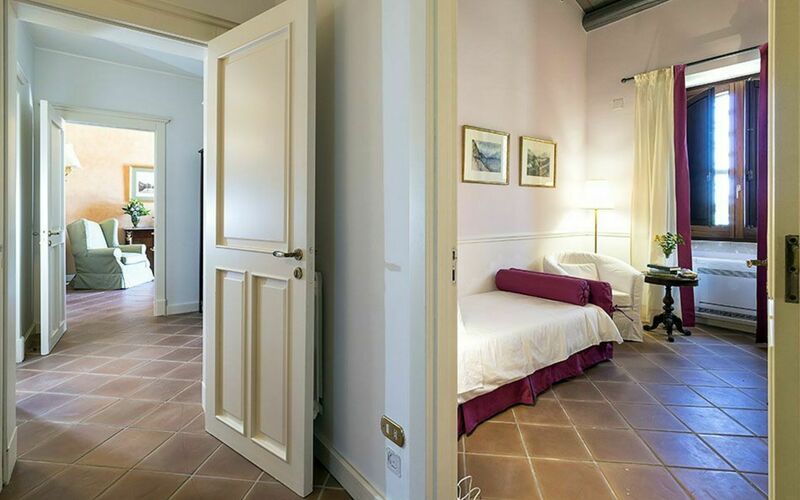 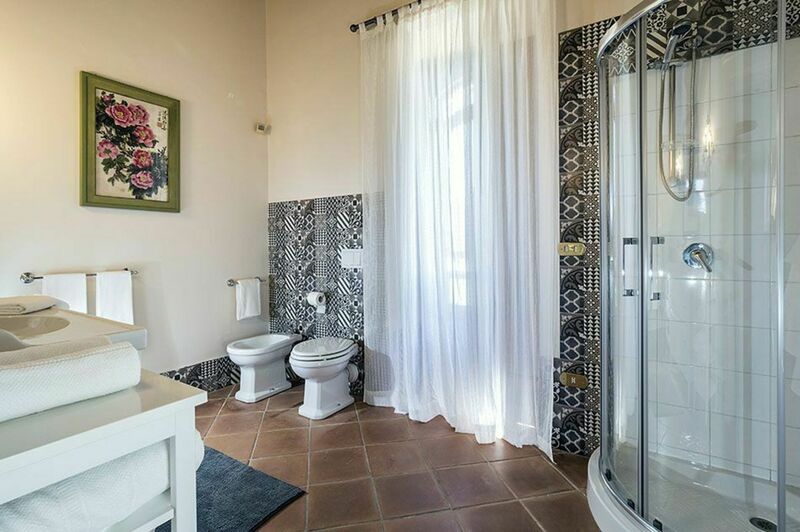 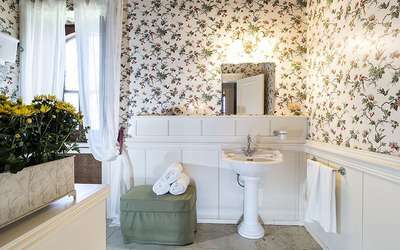 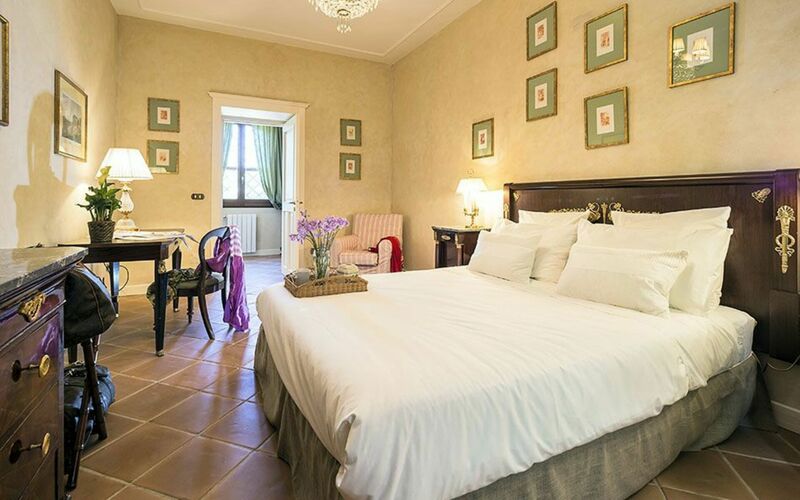 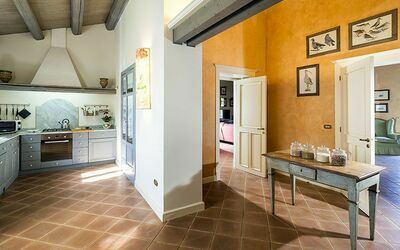 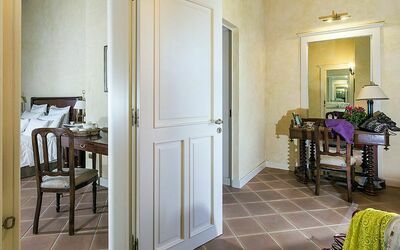 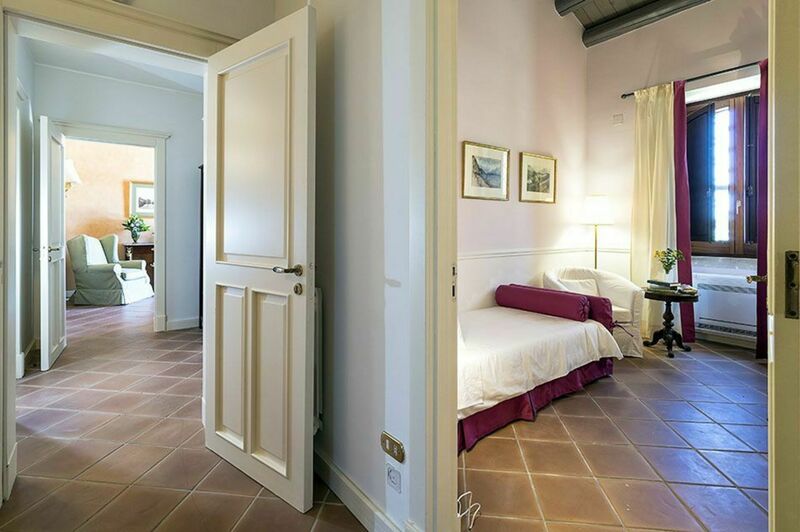 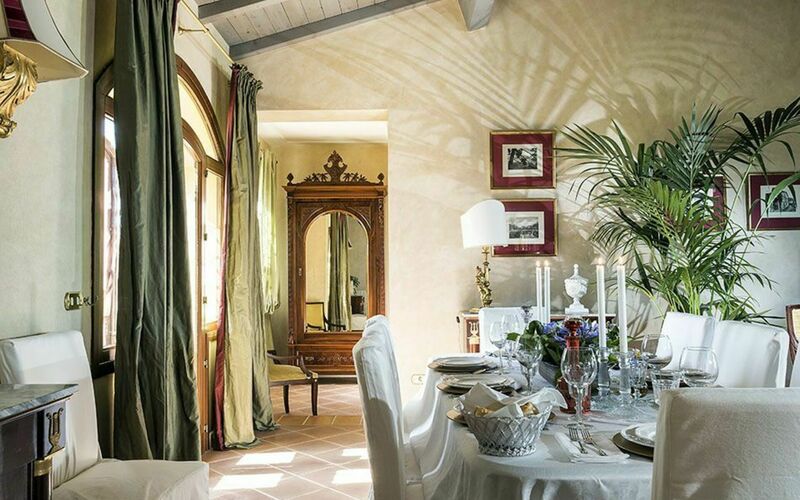 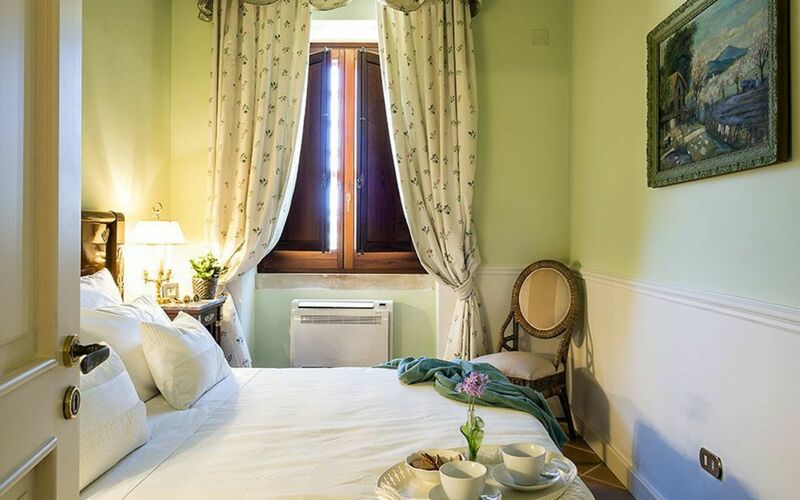 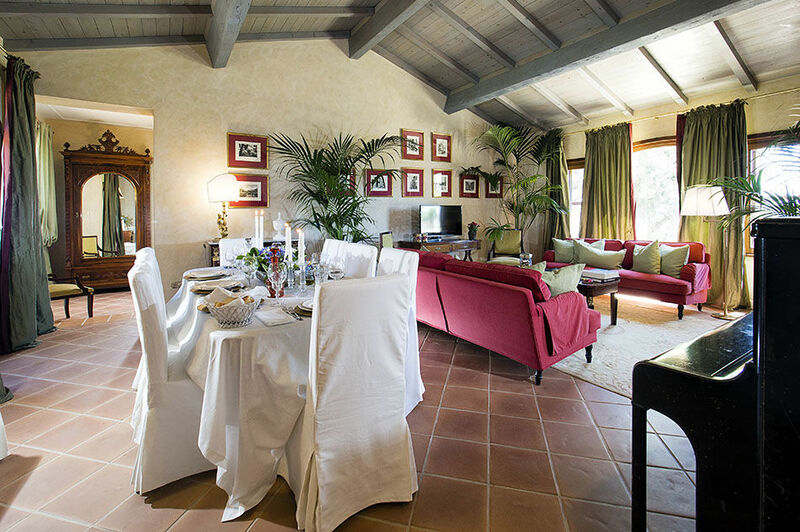 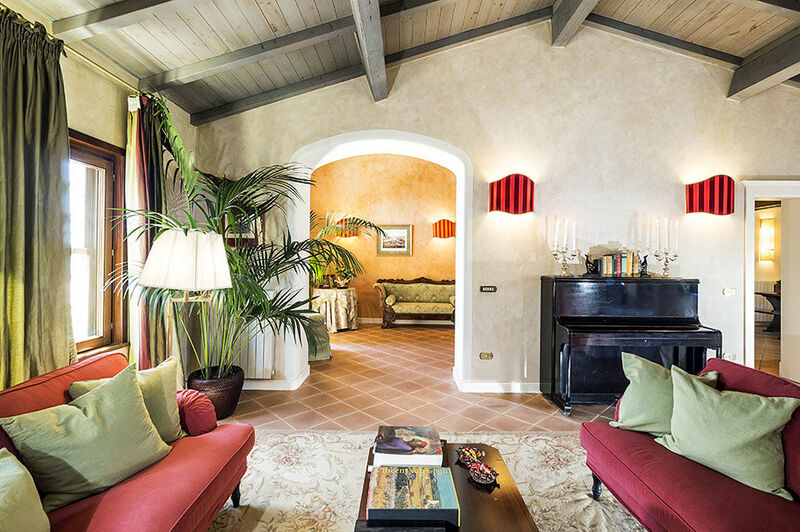 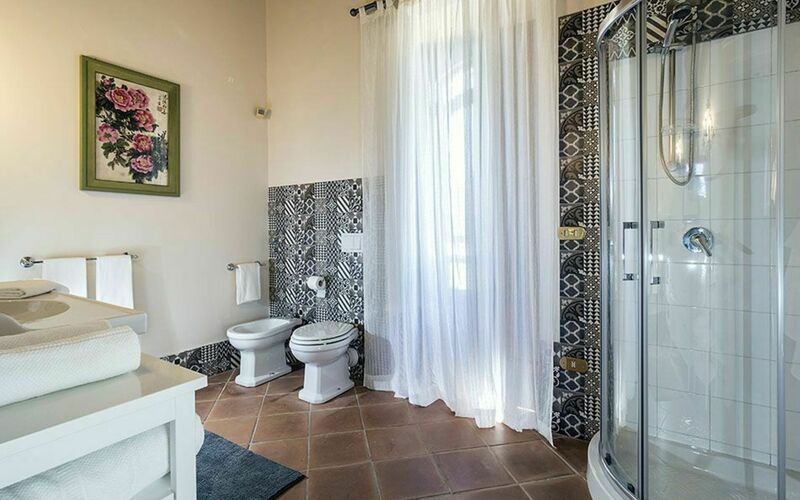 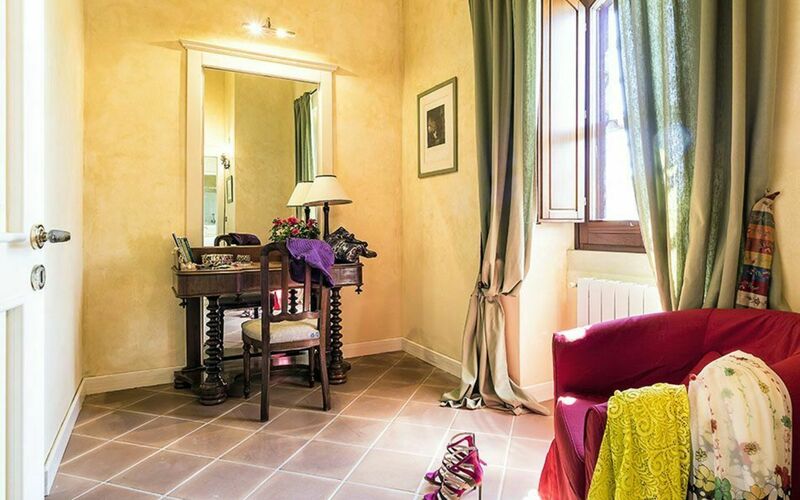 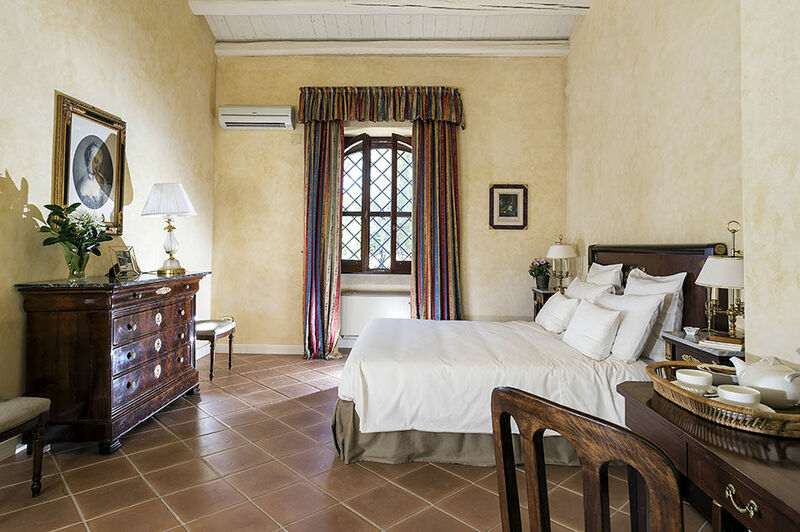 All on the ground level, the elegant rooms of the villa are furnished with classic décor and include a large living/dining room, a kitchen, three double bedrooms, one of which with en-suite bathroom, two single bedrooms and two bathrooms. 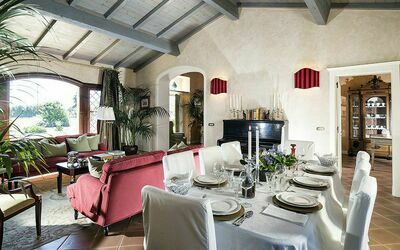 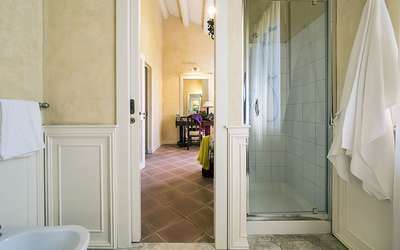 The villa is also equipped with air conditioning, Wi-Fi, satellite TV, dishwasher, washing machine and heating. 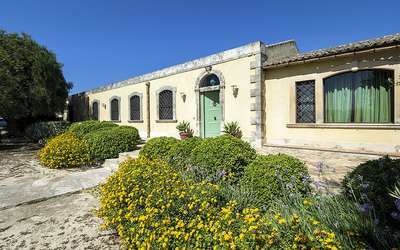 The excellent location of Salvatore is close to Syracuse historic centre, to the Plemmirio marine protected area, to the sandy beaches of Arenella and Fontane Bianche and to the nature reserves of River Ciane and Cavagrande del Cassibile. 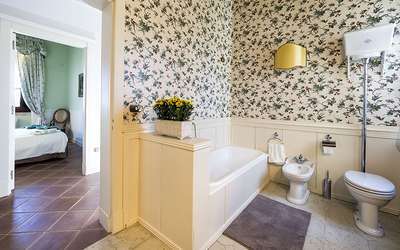 Ground Floor: entrance, living/dining room, kitchen, larder, 1 double bedroom with dressing room and en-suite shower, 2 double bedrooms, 2 single bedrooms, 1 bathroom with shower, 1 bathroom with tub. 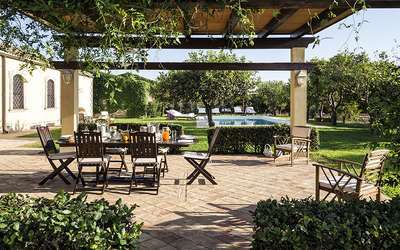 Terrace, porch, garden, swimming pool, solarium.